Hauntingly beautiful. 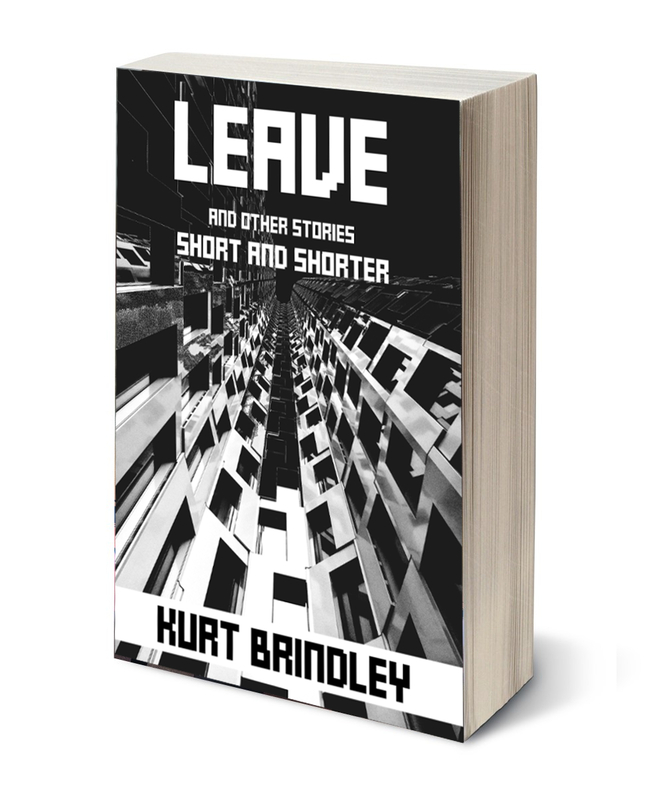 Brindley is able to evoke deep, thoughtful and often aching emotion in just a few lines. His writing took me by surprise. An interesting collection of poetry, ideas and photographs. I thoroughly enjoyed the book and would recommend it for anybody’s coffee table. Thought provoking and meditative, great escapism. I’m honestly surprised how much I liked this story. There’s a lot of intensity and male bravado, but also great depth and a bit of a surprise ending. It’s a quick read, but it gives you much to think about. Highly recommended! Good book. Gripping story, keeps you guessing, love the ending. Thrilling and tragic. Wonder when the next book is coming out.